Thank you for your interest in our publications. 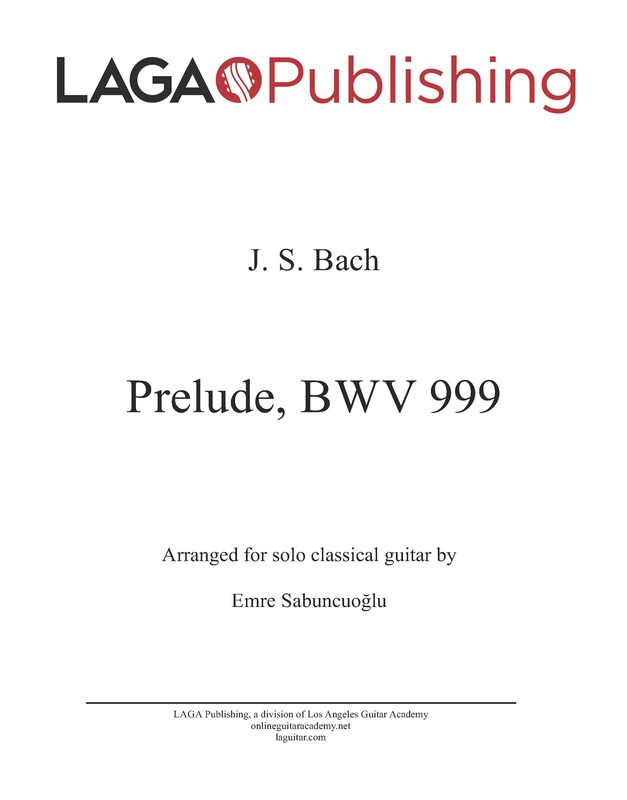 Download this sample and preview the format of our scores before purchase! It’s a partial file that will give you a glimpse to the quality and format of our scores. It’s free – take a peek! Where is the free down load of sheet music? Thank you for your interest. It is on this very page, next to the image at the top – just click ‘Add to Cart’ button and follow the prompts. Thanks for your interest and for downloading the free sample. As mentioned in the description, this is a partial file as a sample score. Please let us know if we can clarify anything further, or if you need any assistance with the checkout process. I clicked on the add to cart button, but haven’t received the free sample via email. Could you possibly email me the free sample? Don’t go to email. Look at you download files. Hi, thank you for your professional publications . Unfortunately i havent any possibility for preparing credit card in iran . I watched your excellent Turkish march clip in youtube .i have played guitar for 15 years by self teaching .please if it is possible let me know how can i prepare turkish march sheet music. I will be appreciated you if help me to use it. Je souhaitais commander la marche turque. Carte de crédit française déclarée invalide….merci de m’apporter une explication. Thank you for the sample pdf – are any of your scores in notation only – I find the tab line very distracting. You’re very welcome, thanks for your interest. Yes, all our arrangements include both the tabs and notation-only scores. thank you for your free tab sheet, I will play hardly and then contact you again .